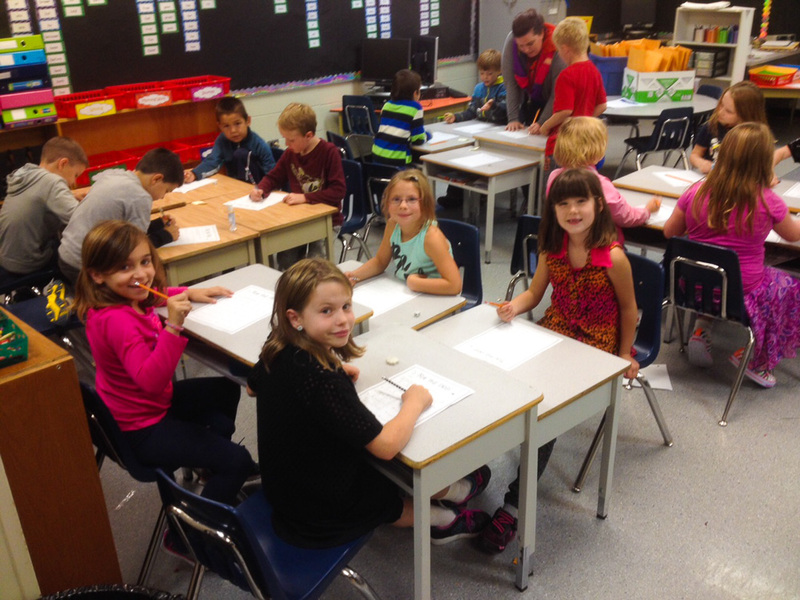 The Quesnel School District is currently seeking Teachers’ Teaching On Call (TTOC) for all grades and subject areas. While the amount of work available for TTOCs is subject to fluctuation, TTOCs in Quesnel tend to work between 3-5 days every week. The district gives first consideration to internal candidates on the TTOC list when filling job postings. The starting wage for a TTOC who is a Category 5 teacher with 0 years of experience is $267.64 per day. The Quesnel District Teachers’ Association would be happy to answer any questions, please contact Lisa Kishkan, QDTA President at 250-992-3737. Teaching is my second profession and I feel very fortunate to have started my career as an Elementary Teacher (K-7) in the Quesnel School District. Over the past five years in SD28, I’ve had the opportunity to teach in a variety of rural and urban settings, sharing my passion for outdoor, experiential, and place-based learning. Whether it was taking students on a multi-day canoe trip or traveling with my class to the Legislature in Victoria, I have felt supported in my professional autonomy. This has given me the opportunity to provide students with deep learning experiences.